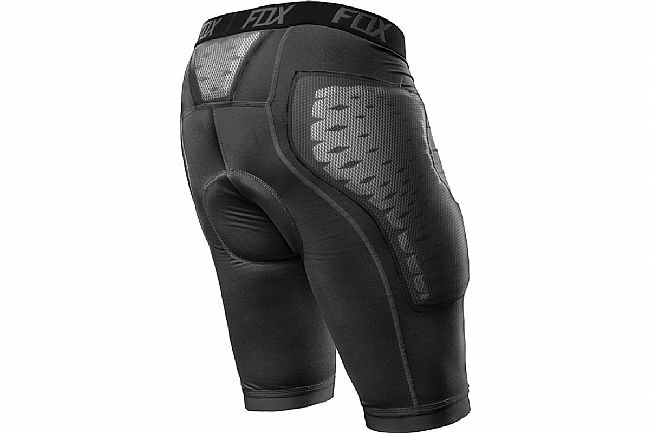 Fox's Titan Race Shorts offer lightweight hip, thigh, and tailbone protection without the bulk of body armor using a multi-panel, ergonomic construction for a precise fit. The anatomically shaped hip pads and chamois provides low-profile protection while improving rider comfort. 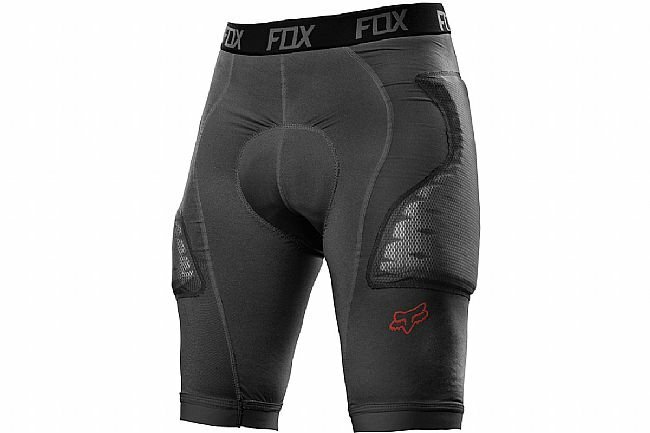 Low-profile padded MTB short liner. Multi paneled articulated main body construction. Anatomically shaped molded foam hip pads.